In October of 2012, Avi Rubin, Professor of computer science and director of the Health and Medical Security Lab at John Hopkins University, took the TEDx stage to discuss hacking. Specifically, the hacking of computers, cars, smartphones, and medical devices. As far as Rubin was (and still is) concerned, the world had become increasingly hackable. “If I want to try to be optimistic,” Rubin told Guy Raz more recently in 2017, “I would say that the security guys are going to come through. And I think that the way that we’ll come through is we’re going to have to change the internet infrastructure”. Nowadays, cyber security is a hot topic for good reason. Like a waterfall, advancements in technology have trickled their way down, forming an open pool of resulting concerns. More devices leads to more ‘connectedness’. More ‘connectedness’ leads to increases in the transmission of data. More data leads to greater interests in acquiring that data. The never-ending cycle continues. As a business owner, data you generate and gather on a daily basis — whether by product, customer, or vendor-oriented — is invaluable. This makes proactively protecting business data an ongoing priority. Here’s why managed routers and firewalls are important for doing just that. Cyber security threats have long since evolved from the days when anti-virus software was the be-all, end-all of computer protection. While still an important network component for protecting a file system against unwanted programs, managed business routers and firewalls provide more complete protection. 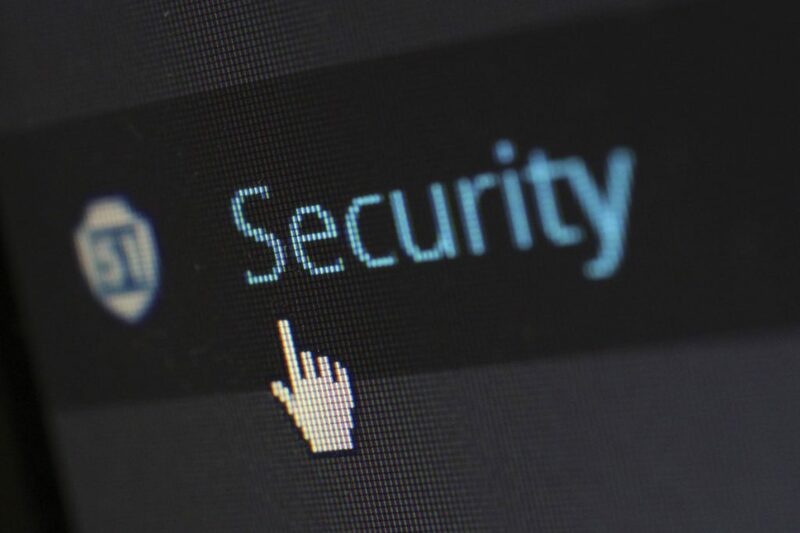 Taking a more multifaceted approach in protecting your business internet security ensures that you’re protected against detected external threats, by denying access in the first place. Think of common sense and your internal internet activity protocol as the front lines of defense. On the other end, anti-virus software paired with other measures (such as firewalls and managed routers) — provide an added layer of security on the back end. Firewalls are essentially that: walls preventing access, blocking unwanted traffic or threats. Taking the form of either software or hardware, firewalls put up a barrier between your network and outside traffic, granting administrators with the ability to monitor everything that flows in and out of your dedicated internet access plan. At the entry point of your established network, a firewall is configured to block or allow access to individuals, based on predetermined firmware rule sets. If the required criteria are not met upon attempting to enter [or exit], traffic will be turned away. Access will be restricted (unless otherwise approved). This monitoring and control of traffic are made possible through tactics that include packet filtering, proxy service, stateful inspection, and circuit-level gateway firewalls. While a firewall monitors the exchange of data packets, a businesses’ router is the device directing this data from one network to another. Managed routers serve as the foundation to any network infrastructure; bringing a team’s internet usage to a screeching halt at the first sign of malfunction. In understanding the importance of managed routers for protecting your small business, it’s important to focus on the word “managed”. 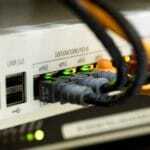 With dedicated router management, the need for IT support is limited, if not eliminated altogether. More importantly, a managed services provider helps to prevent company downtime through proper configuration, setup, testing, verification, and ongoing monitoring. 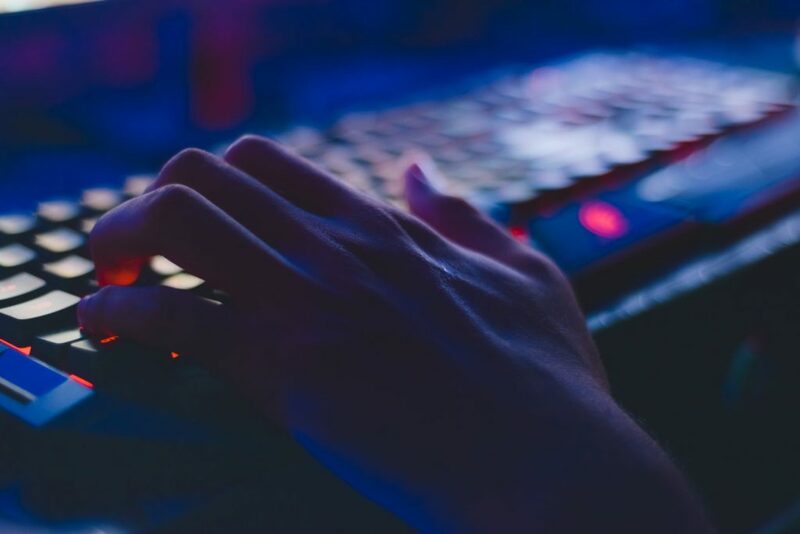 Cisco reports that thirty-one percent of organizations have experienced some kind of cyber attack on their operational technology infrastructure. Nowadays, it’s becoming less a matter of if companies will experience a breach in data, and more a matter of when. 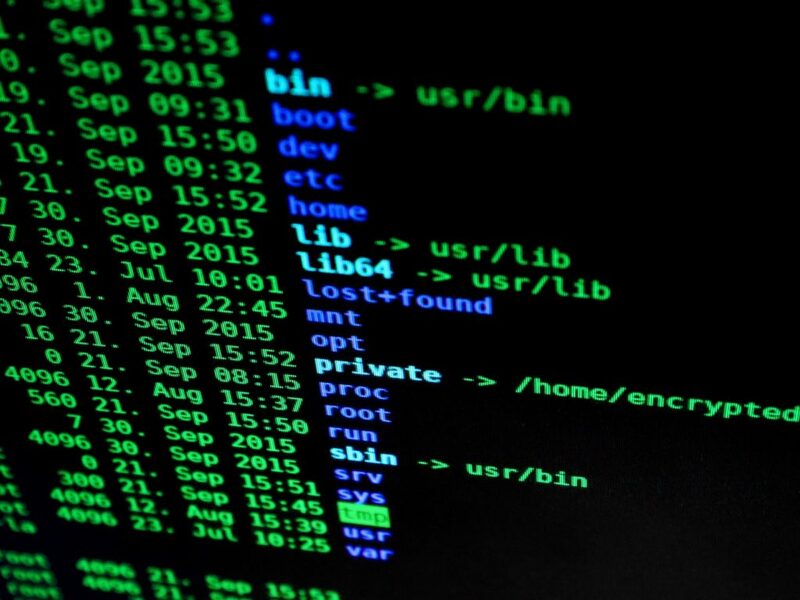 When considering that business data encompasses not just internal, operational information, but customer details as well, the potential impact of a cyber attack could be devastating. For small businesses in the early stages of their development, these types of situations can make or break long-term success. As mentioned above, the activity of your employees online and the choices they make while on your businesses’ network resonate with overall system security. This is why many companies adopt their own security awareness and training programs for employees. Providing well-defined methods of identification for suspicious online activity makes it easier for everyone to more readily avoid and report breaches — before they happen. Additionally, firewalls can be configured to prevent those on a network from visiting, viewing, or downloading specific websites and pages online. This is a surefire way to keep everyone conscious of best practices when it comes to avoiding potential cyber security threats online. The more time spent recovering from cyber attacks, the less time spent furthering your business goals. If you don’t have the time or resources internally to manage network services, consider outsourcing related tasks. Complex networks (and all of the nuances at play when it comes to protecting them) can make for more involved, complex small business router setup. With what’s at risk (should these pieces of hardware and software fail), your business can’t afford to figure it out as you go. Properly functioning routers managed by experienced network services teams help you prevent unnecessary downtime, allowing teams more time to focus on the day-to-day. Before settling on the type of small router best suited for your business, there are a handful of managed router considerations worth taking into account. 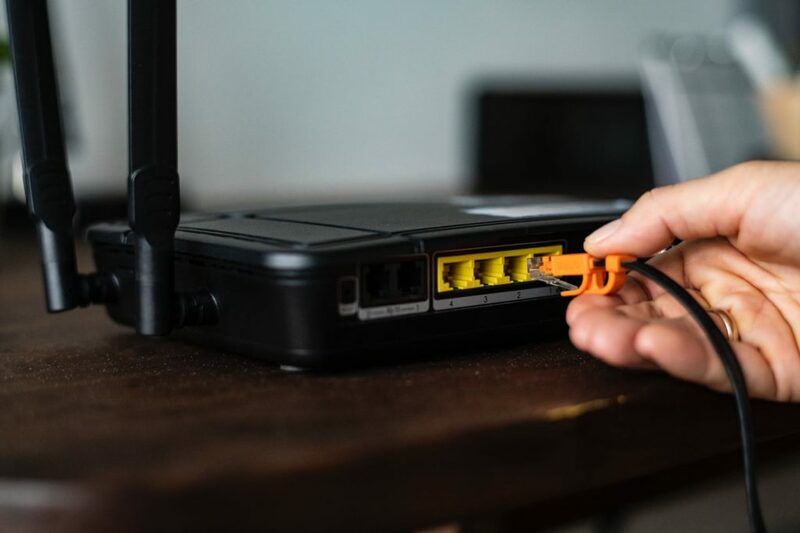 Take stock of the following solutions available as you work through how to choose a router and connectivity that’ll set your team up for success in the day-to-day. Some may argue that the best wired router option will beat out relying on the best wireless router alone any day. And for anyone who’s ever experienced a dropped connection while using a WiFi network, it’s not too difficult to understand why. In a wireless world, security has become top-of-mind for a reason. With a wired network, you’re using dedicated bandwidth specific to your connection. On wireless, that network is shared — leaving users more vulnerable to attacks. This is why there are so many dos and don’ts to consider when it comes to using public WiFi. The shared nature of WiFi can also impact speed. And depending on the nature of your small businesses’ needs online, the ability to download and send off data quickly and without interruption is likely something that would prove essential to daily operations. With a wired router, you’re either plugged into the port or you’re not. There are fewer variables to weigh in connectivity issues. 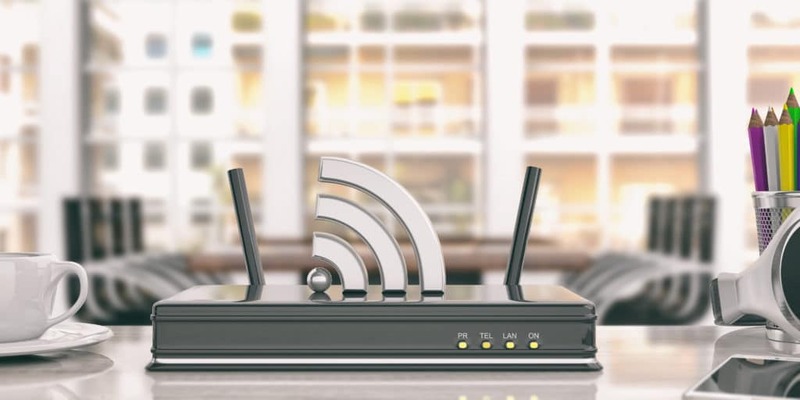 When connected through a wireless router, distance from said router and other outside disturbances are more likely to impede the reliability of your connectivity. Granted, that same risk is also what’s appealing about wireless — you don’t have to be tethered to your desk in order to keep your internet. And it’s because of this that many companies will choose managed router setups that cater to both wired and wireless connectivity options. Should one network fail, there’s always a backup at the ready to ensure that small business operations never skip a beat. 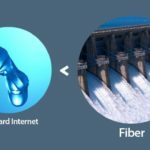 Fiber is often compared to cable internet setups. There are some notable differences between these types of connectivity. Instead of using a traditional cable TV infrastructure to transmit data from point to point, fiber optics rely on strands of glass that transmit light. Fiber technology allows information to be sent faster and across greater distances than that of cable. Additionally, it generally tends to be more consistent in performance, even during times of the day known for peak usage across the office. If download and traffic speeds are the names of the game, then a bonded aDSL2+ configuration would be worth considering. This setup is essentially multiple broadband streams merged together and can prove less expensive upfront than that of fiber optics. 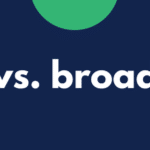 For organizations that are depending on their internet connectivity to function — and let’s be honest, how many aren’t nowadays — bonded aDSL2+ can allow for greater efficiency and capability across employees. Business WiFi is relatively self-explanatory. It’s a WiFi network specifically put in place for use across both employees and guests in the office space. This allows individuals to connect to the internet via any portable device for conducting business. Rather than being tethered to a system of wires, WiFi uses radio waves to maintain connectivity. Managed wireless routers are installed throughout an office space to create hot spots. The amount of data being shared between device and router is what will determine the frequency of the waves transmitted from one to the other. Ethernet over copper is similar to that of traditional Ethernet cables, aside from the fact that it consists of twisted copper telephone wires. This option is fairly reasonable cost-wise for smaller businesses that may be in the early stages of growth. However, distance is a factor that can cause suffering. The further away an individual is from the managed Ethernet over copper router setup, the weaker the signal and lower the speed of transmitting data from one point to the next. Depending on the type of business you run, the level of security needed on behalf of a managed router solution may be of utmost importance. If your business gathers and regularly transmits large volumes of data, for example, you’ll want to make sure the back end is set up with the right kind of firewall to prevent a breach. Firewall complexity will inevitably increase as the volume and frequency of data shared across networks and employees grows. If your employee base boasts its fair share of remote workers, this is also something worth investing more in from a security standpoint so that those offsite are able to work within easily manageable and monitored environments. Both office and business size — two factors that typically go hand in hand — will factor into the type of managed router solution best suited for your team’s needs. 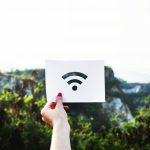 The larger the square footage you’re working with, for example, the more consideration you’ll need to give for the volume and power of any WiFi hot spots installed. If tethered to physical cables, you’ll need to organize the office setting in a way that allows all employees to easily connect and gain access from their individual desk spaces. The number of employees will also have an impact on your team’s managed router solution of choice. A greater volume of employees will generally lead to a greater volume and frequency of internet usage, so you should be prepared to account for such, in addition to scaling for the future. Being proactive in these areas will save more time and money in the long run from being wasted on continuous installs, updates, and unwanted downtime. There’s a managed router solution available for just about every business ICT budget. You just have to be realistic about whether you’re looking for something that’s good enough for right now, or worth investing in for future growth. In most instances, making a substantial investment in the best small business router upfront can pay off with regards to long-term savings. However, be realistic about what your business really needs to achieve its decided goals. Take a long, hard look at what is and isn’t working with your current internet setup to determine how possible improvements made could positively impact your business’s bottom line down the road. A secure network is a function of not just one checkpoint, but many moving parts working in tandem with each other. From personnel to hardware, it’s crucial for businesses to understand how every person and action can impact the health of its security system. Eager to put managed routers and firewalls to work for your Bay Area business? Contact Fastmetrics about our solutions.